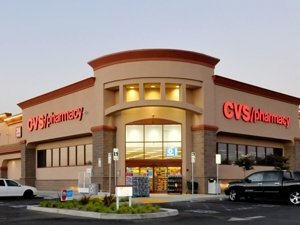 Boston, MA: EagleBridge Capital, is pleased to announce that it has arranged mortgage financing in the amount of $5,850,00 for the acquisition of a new CVS ground lease located in Wayland, MA. The mortgage financing was arranged by EagleBridge Principals Ted Sidel & Brian Sheehan who stated that the loan was provided through a local bank. “The lender on this transaction provided a very competitive interest rate and prepayment flexibility for our client”, explained Mr. Sidel.